Kenzo Jungle was the name of the first Kenzo boutique in Paris. 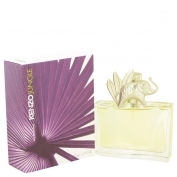 Kenzo Jungle follows two themes. Nature and flower, but the presented by Kenzo Jungle is a special, cyber-nature. 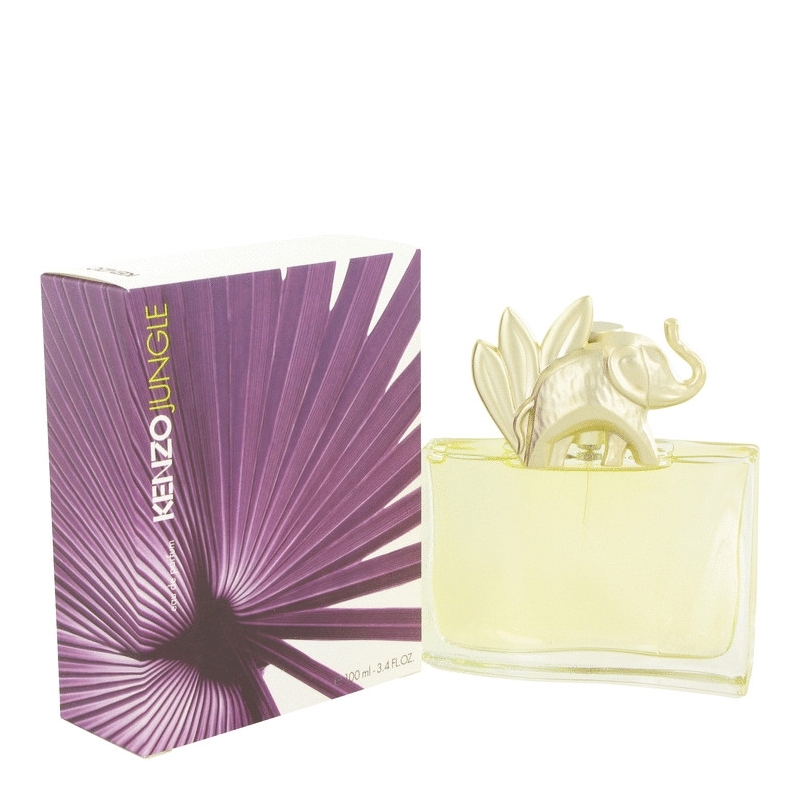 This spicy floral fragrance was created in 1996. It opens with airy mandarin, fresh cardamom, cumin and clove. The heart unites ylang-ylang, licorice, mango and heliotrope, while the base wraps it all with patchouli, vanilla, amber and cashmere, which create intense and sensual trace.